Rarely do we come across a home that is an urban contemporary through and through. So color us thrilled when Virginia Cook Realtor Angela Downes reached out to us about this white hot contemporary in North Dallas. 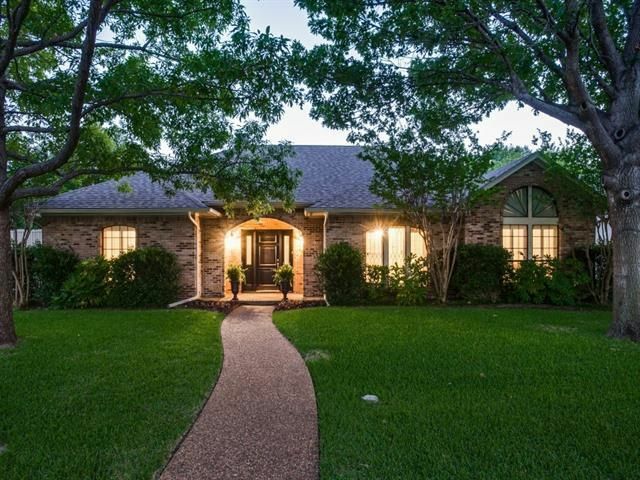 Not only that, but this home, situated north of Preston Trails Golf Club and west of Preston Road, is inside the Dallas city limits, but located within the boundaries of Plano ISD. 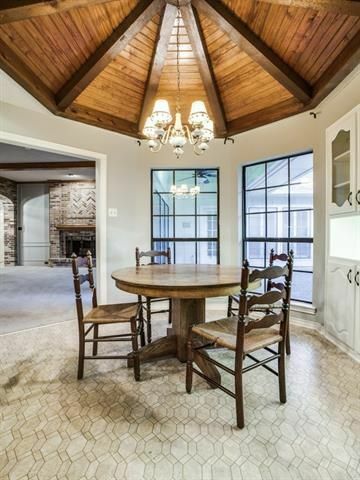 And the spaces inside this home, with their soaring ceilings and huge windows, are a breath of fresh air. 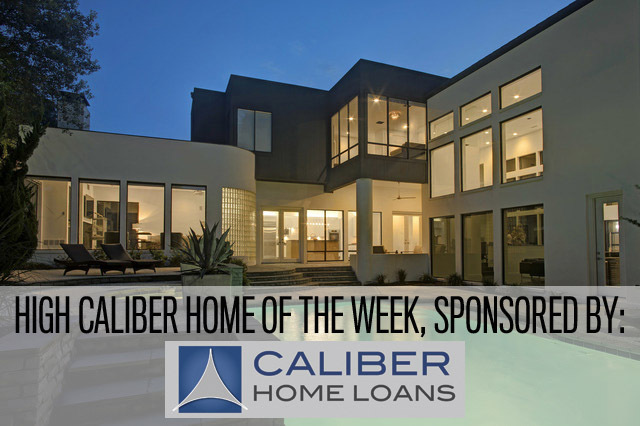 It’s no wonder then that we’ve named this artful urban contemporary our High Caliber Home of the Week sponsored by Lisa Peters at Caliber Home Loans. 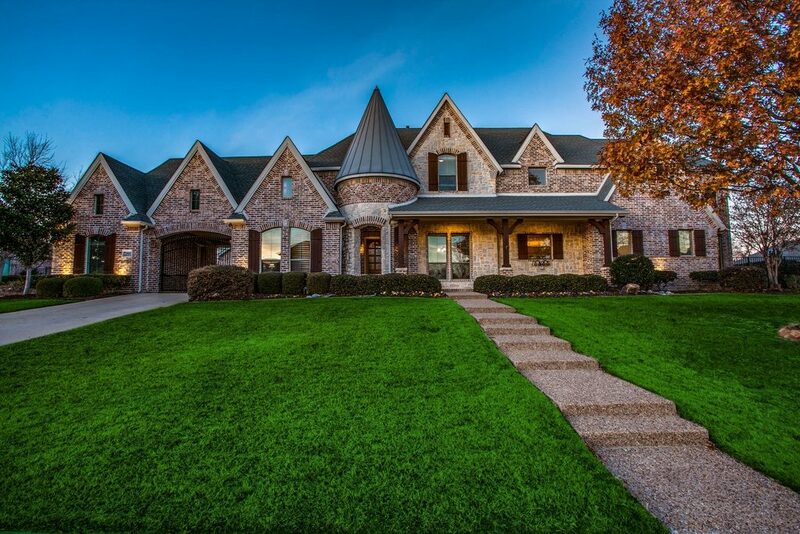 There’s so much to love in this luxurious, clean-lined home that we cannot wait to show you. 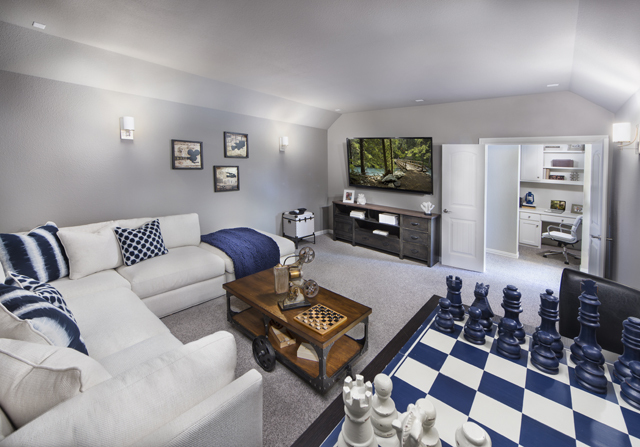 Grenadier Homes in Creekside Estates are perfect for families with school-aged children. Do you hear that? It’s the sound of hundreds of North Texas teachers groaning as the first “Back to School” advertisements start showing up on websites and billboards. For a lot of people, buying a home is closely associated with education, and many times parents (or parents to be) will select a home based on the performance of area schools and the amenities that make family life a little sweeter. 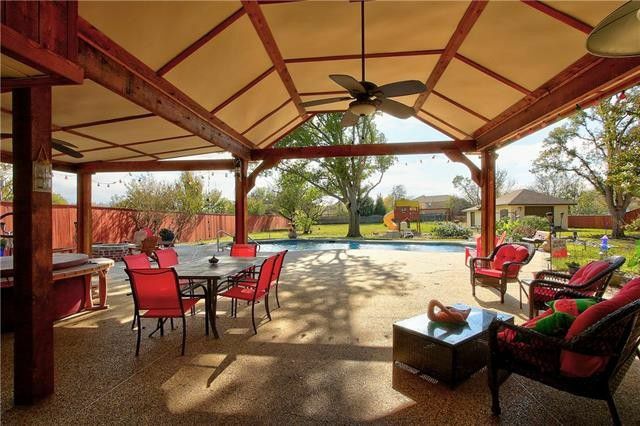 Not only does Creekside Estates have outstanding Plano and Wylie schools, but the amenities make it all the more attractive. But wouldn’t you prefer a custom home that’s built for your family’s needs? That’s what Grenadier Homes offers. 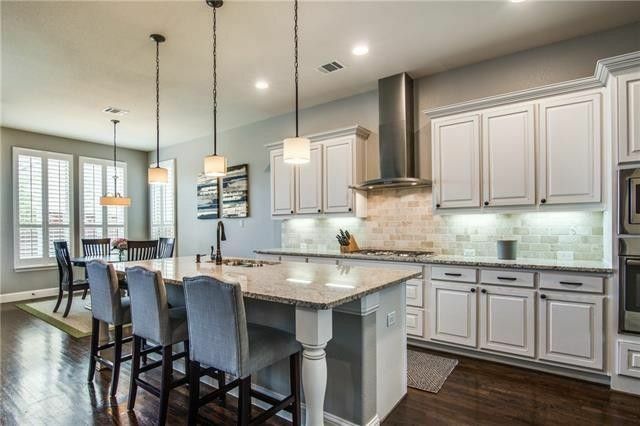 This home at 3041 Trinity Lane in Keller is priced at $539,000, which makes it a bargain if you’re looking for a family home in Southlake-Carroll ISD, listed as one of Niche’s great school districts. 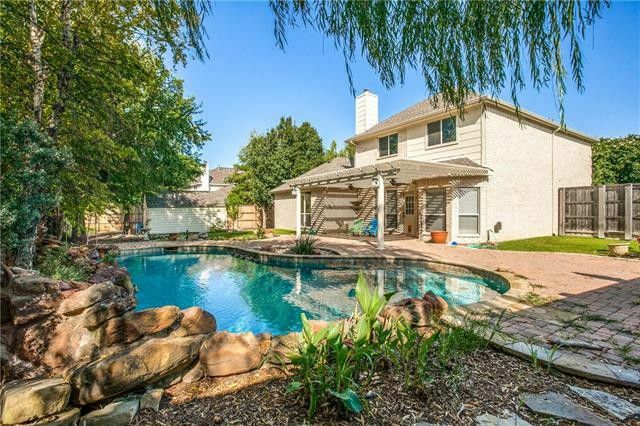 It’s not unusual — many of the great school districts in the Dallas/Fort Worth area are also in the priciest cities and neighborhoods. So when the website Niche advertised that it could help folks find the best schools in your metro area, we decided to take a gander at their list, and then go on a mission to locate the cheapest abode a family could expect to find among their top five districts. 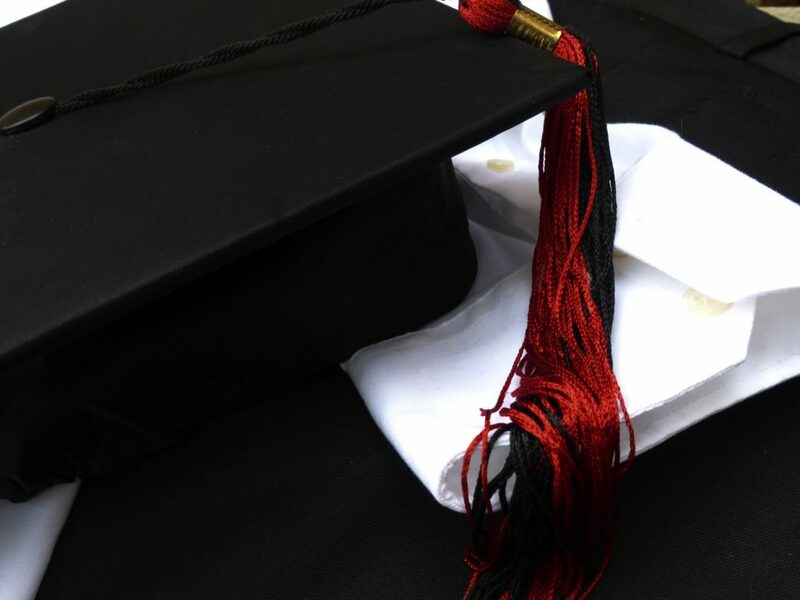 I had more than one person message me to ask what I thought of the story about Plano Senior High and the fact that the school does not use the National Honor Society stoles at graduation. One person in the real estate business even asked me what kind of impact this might have on parents looking for homes – would they want to send their child to a school that seemingly doesn’t recognize hard work and apparently wants things homogenous? And I’ll admit, after reading this story, I was all ready with my comparisons of Harrison Bergeron. But then I started poking around. And as with much outrage, there is another part of this story, one that was not mentioned. And since I really would rather be right than first, I actually asked both Plano Senior High and the National Honor Society for some more details.